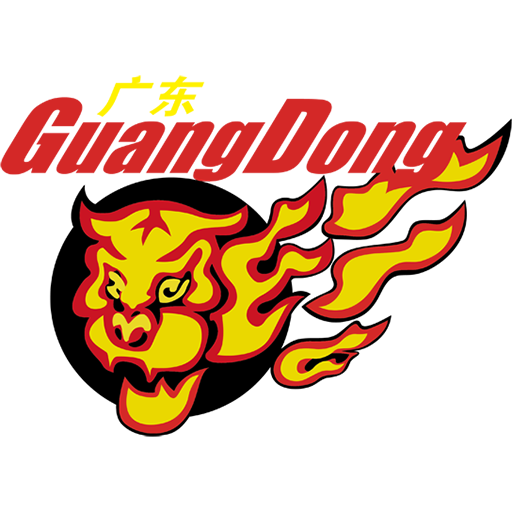 Guangdong Dongguan Bank (official name), also known as Guangdong Hongyuan Southern Tigers (simplified Chinese: 广东宏远华南虎; traditional Chinese: 廣東宏遠華南虎; pinyin: Guǎngdōng Hóngyuǎn Huánánhǔ; Jyutping: Gwong2dung1 Wang4jyun5 Waa4naam4fu2), Guangdong Southern Tigers or Guangdong Hongyuan are a Chinese professional basketball team owned by the Guangdong Winnerway (Hongyuan) Group. The team is one of the best-performing teams in the Chinese Basketball Association, or CBA. The Tigers have won eight CBA titles, tying only the Bayi Rockets' eight titles. The Tigers are the only team to have qualified for the CBA playoffs in all the seasons since the league launched in 1995. The team plays its home games in Dongguan, Guangdong. Occasionally, for marketing purpose, the team diversifies some of its home games to Zhongshan, Zhuhai, and other cities in the Pearl River Delta.